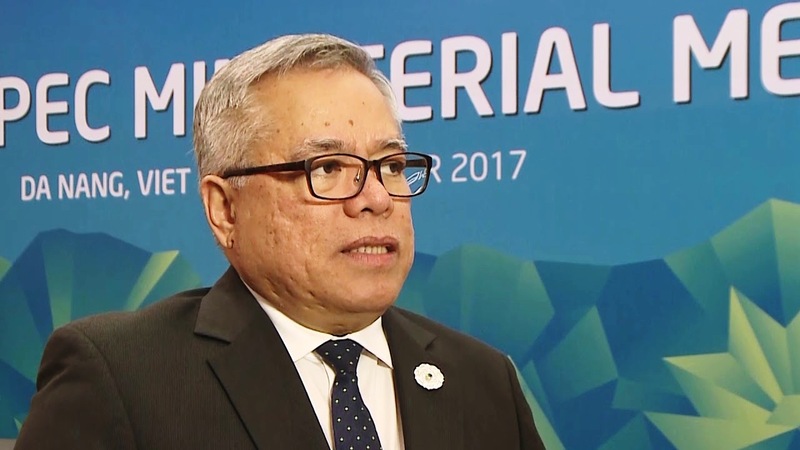 Instead of seeing artificial intelligence (AI) as a threat to the country’s business process outsourcing (BPO) industry, the Philippines should harness its potential to become a global AI hub, according to Trade Secretary Ramon Lopez. The government, he said, can team up with Filipino experts to upgrade the country’s IT, science, and engineering graduates to equip them with AI knowledge. The Department of Trade and Industry (DTI) is launching an initiative to train graduates to make them globally competitive in terms of AI. The Philippines produces about 100,000 science and engineering graduates annually. Lopez added that the government will link up with colleges and universities to come up with an AI road map. The outsourcing industry has been split on the effects of AI in the workforce. 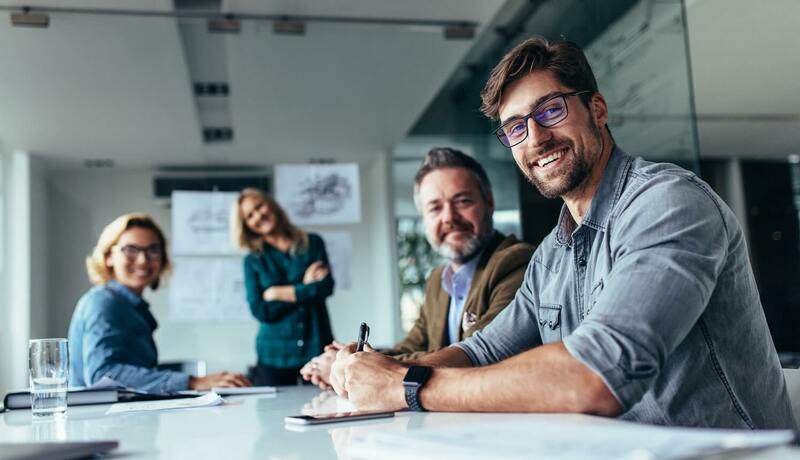 Some have expressed concern that AI will take over some of the industry’s jobs, while others believe AI will serve as a complement to existing practices.